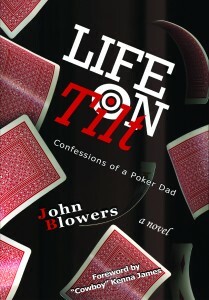 10% of the proceeds from “Life on Tilt Confessions of a Poker Dad” are being donated to Junior Achievement of Northeastern NY. 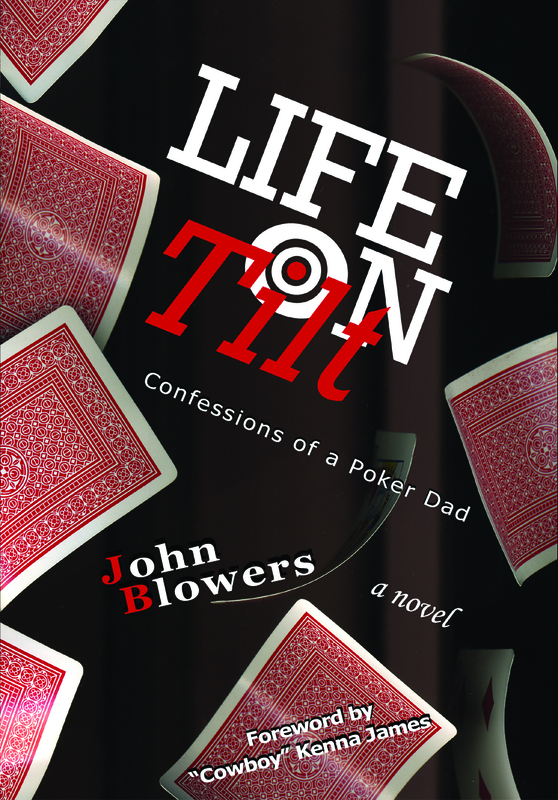 “Life on Tilt Confessions of a Poker Dad” is a novel about those interests that have equal potential to complete or destroy us. Whether it’s another person, a hobby or a faith, each of us has consuming passions that, if left unexplored, would leave us unfulfilled. If explored too thoroughly, could jeopordize everything else we hold dear. It’s a delicate balance. Poker is used throughout this work as a catalyst for change, conflict and character development.